Marie Persson is currently a member of the NSW Skills Board and chairs its Industry Reference Group. She is also a member of the Monash Commission established in 2018 to review the tertiary sector in Australia. Marie has broad experience in government policy, education and training reform, organisational development and leadership and management. She has advised Australian state and federal governments on national and international issues as well as the governments of China, India, Canada, South America and Germany. She has held senior executive positions in the Australian public sector at state and national levels for over 20 years. From 2005 to 2010, Marie was head of NSW TAFE and Community Education, the largest education and training provider in Australia, with around 500,000 students and over 10,000 staff. From 2008 to 2014, Marie was a member of the federal government's Board of Skills Australia and the Australian Workforce and Productivity Agency, which provided advice to the Australian Government on current, emerging and future skills and workforce development needs. Marie is the recipient of several awards recognising her skills and contributions including the NSW Telstra Business Woman of the Year, the Australian Telstra Community and Government Woman of the Year and the International Literacy Year medal. She has a Masters of Education from the University of NSW, is a Fellow of the Australian Institute of Company Directors and the Australian Institute of Management. 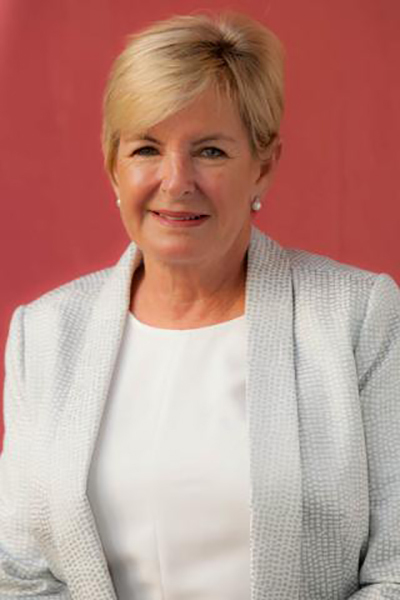 As a board member and reviewer, she has brought her policy and leadership skills to the NSW Board of Studies, the YWCA, the NSW TAFE Commission, the University of Melbourne's LH Martin Institute of Leadership and Management in Higher Education, as well as the Australian Government's Expert Panel on Australian Apprenticeships. Marie is currently the chief judge for the NSW Telstra Business Awards.